Who to Trust? Listen to the Shadows. Contrasting light and dark is a heavily used technique across all forms of media, but Hitchcock had a special way of playing with the concepts in order to utilize them to their fullest potential while still creating vivifying scenes. Hitchcock played with shadows, his favorite being those splayed across the face of his characters. More often than not, the shadows are designed to help the audience determine who is “good” or “bad,” to over-simplify. Characters deemed “good” are drenched in light and darkness does not touch them. However, those who have ill intention are often covered in shadows that cover most of their being. Alice, well lit and glowing. The Artist, dark and sinister. 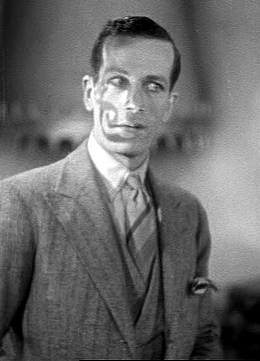 Furthermore, Hitchcock will also use shadows, once more, especially those across faces to tell more about a character’s personality and intentions. 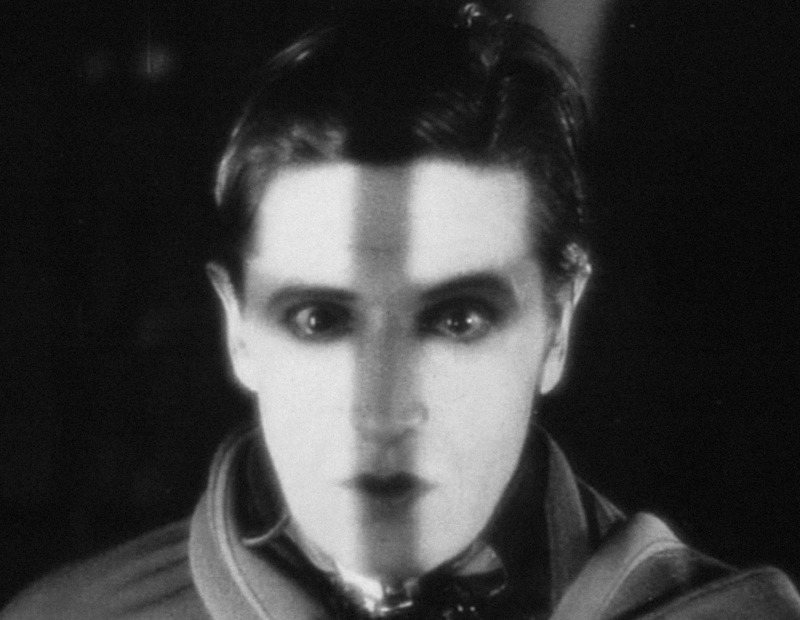 For example, in the film The Lodger, the titular character, Lodger, is often portrayed in dark, uncertain conditions. By nature, one would characterize him as a shifty character, unable to be trusted and most likely the murderer. 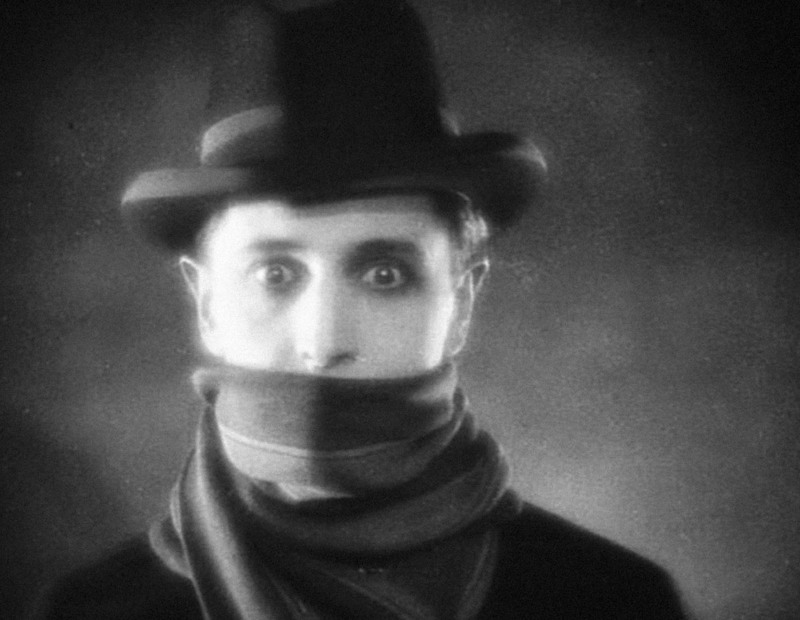 Dark, obscured, and with an unnatural glow, The Lodger seems up to no good. Despite this initial characterization, Hitchcock completely subverts the audience’s expectations and shocks the audience with the fact that The Lodger is not the killer. That being said, is it really so surprising? An earlier scene tells all that one needs to know about The Lodger’s guilt. By putting the symbol of a cross directly onto The Lodger’s face (with the aid of a conveniently placed window), Hitchcock reveals to his audience the innocence of the poor man long before the police ever catch up with the real killer. This motif does not just apply to silent films. Hitchcock explored greater usage of this motif to express more complex ideas in his film Blackmail. Infamous for his disdain for the police Hitchcock often portrayed them as bumbling and foolish. In Blackmail one of the primary characters is a love-struck cop torn between his sense of duty and his desire to protect the woman he loves. What ensues is a crisis of conscience as he internally conflicts with himself. This moral ambiguity is presented externally as well, in fact, it is in the introductory sequence. 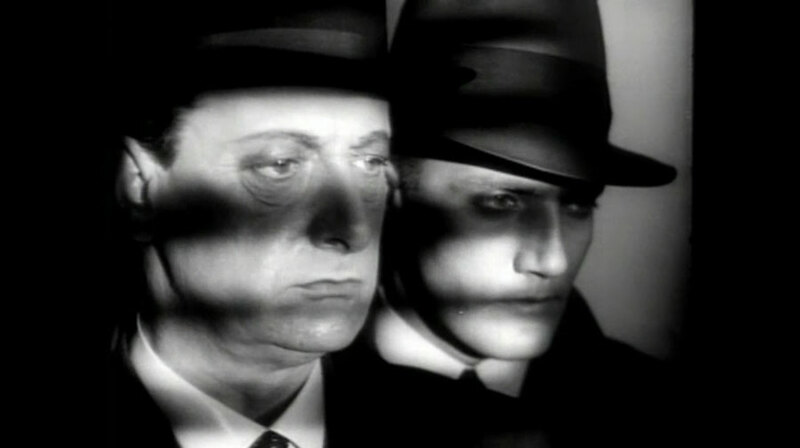 Faces only partially obstructed by darkness showing duality to the characters, especially Frank (right). The audience is immediately notified that the character presented, Frank, is not going to be your friendly neighborhood police officer. His internal struggle is foreshadowed and underscored by this type of motif constantly appearing in this fashion, with Frank almost never in direct light unless the setting demands it to be so. Finally, Hitchcock can uses this motif to add a bit of humor to his films. Not everything has to be doom and gloom, so why not take such a serious, thought-provoking motif and let it do its job in a silly way? Just in case you didn’t notice, HE’S THE BAD GUY. Hitchcock utilized the symbolism of light and dark interplay ad nauseum, but he does it in such unique ways that reveal so much about the characters, yet are subtle in their own rights so that they cannot be immediately perceived by a casual viewing audience. It is this type of oxymoronic overt subtlety that I think helps define a Hitchcock motif. He is so obvious with the way he presents the scenes, that it becomes lost unless on is paying careful attention. This entry was posted in Silent to Sound on September 22, 2014 by rshipe.